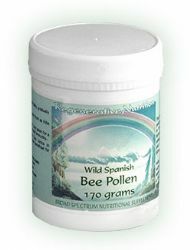 Pollen is a useful natural remedy for all deficient conditions. 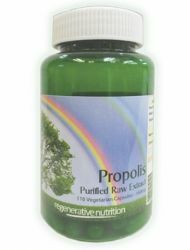 Propolis - a broad spectrum, natural remedy rated as a "Master Healer". We recommend that you read our Core Regime - a proven nutritional program that improves overall health naturally. The supplements recommended for the treatment of Peptic Ulcer are listed below. Not all will necessarily be discussed in the article, as some may have been added after the article was posted. If a listed supplement is not mentioned within the article, or you wish to know more about any of the listed supplements, you can find out more information by clicking on that supplement below. You can also now add to your basket directly from this page.